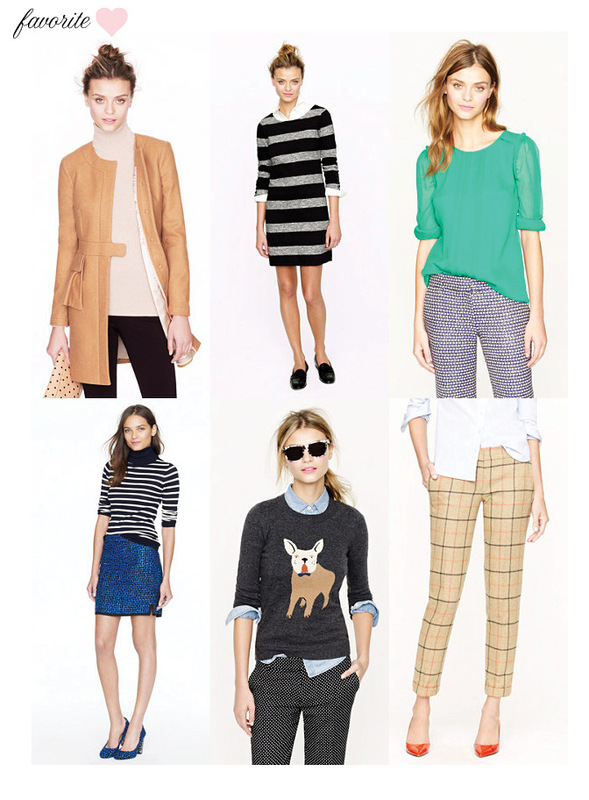 I am J.Crew obsessed. So, when they posted their new arrivals yesterday I instantly fell in love with almost everything. My favorite piece is this Coat. A Peplum coat. Can it get any better. I think I need it. Which pieces are your favorite?